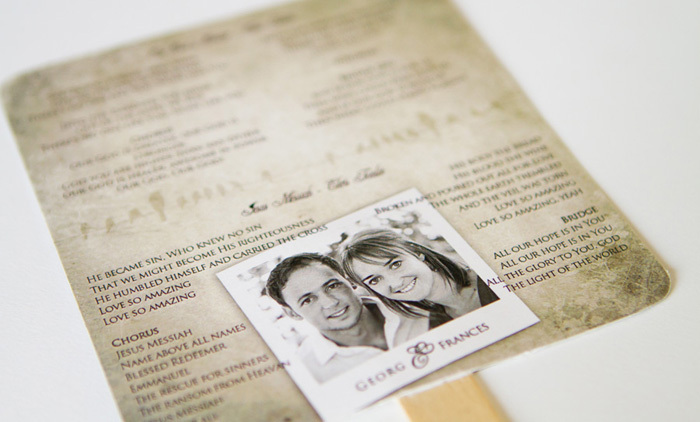 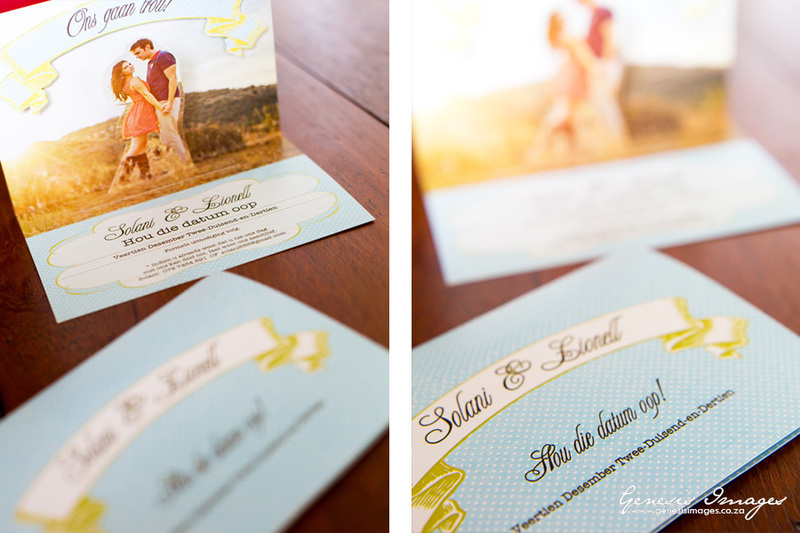 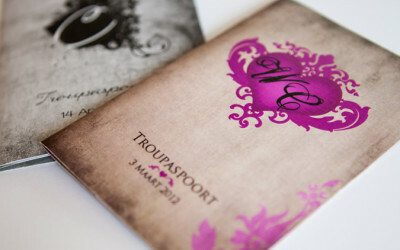 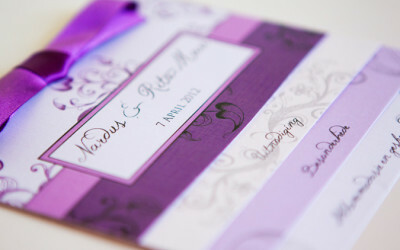 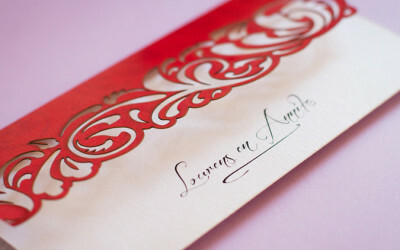 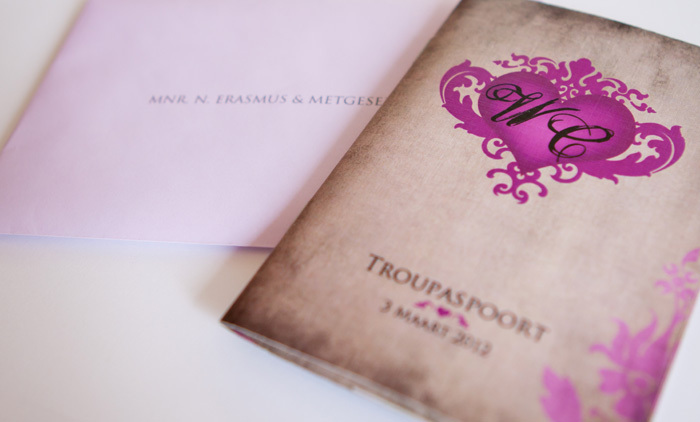 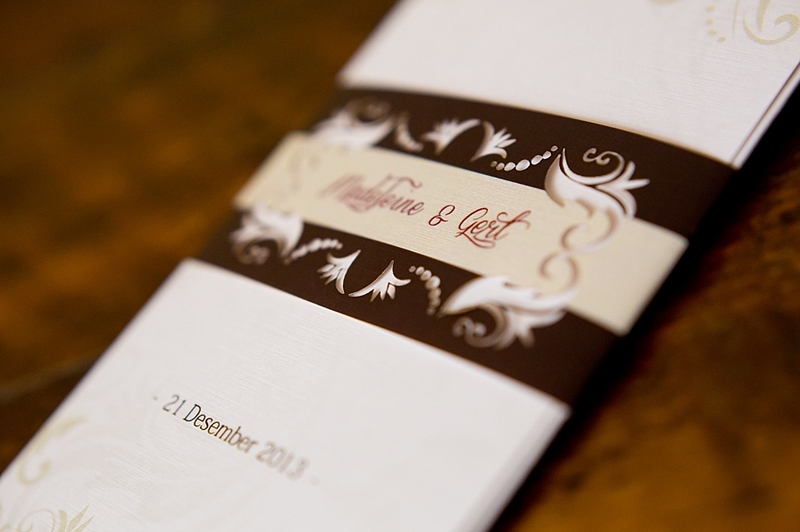 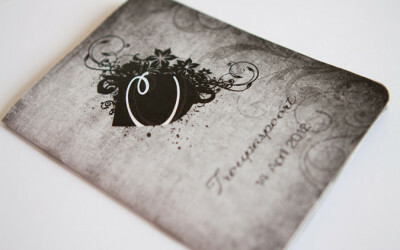 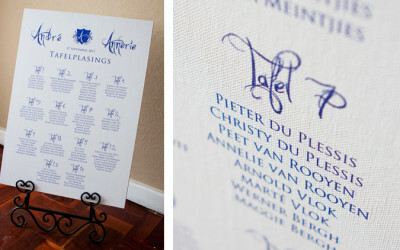 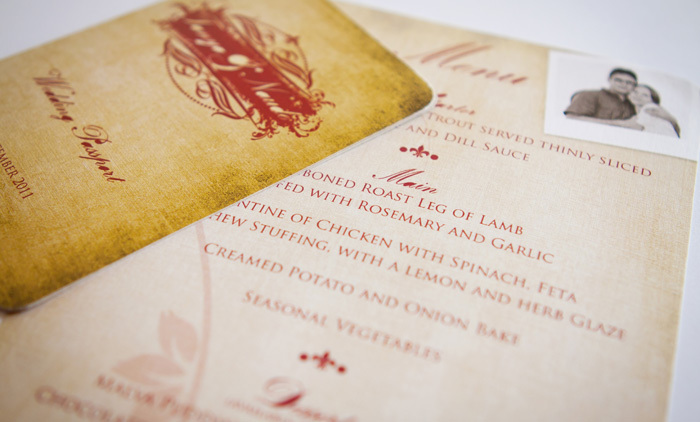 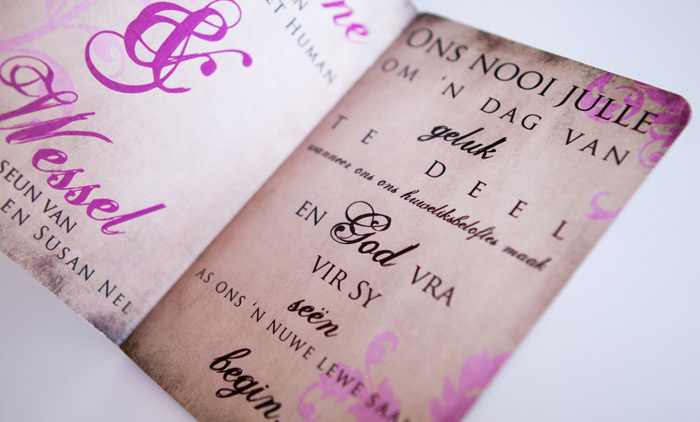 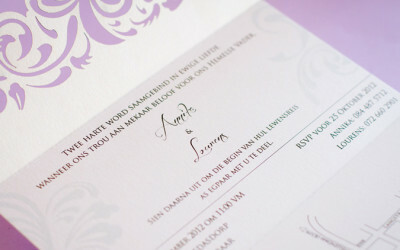 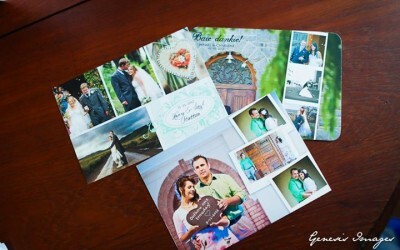 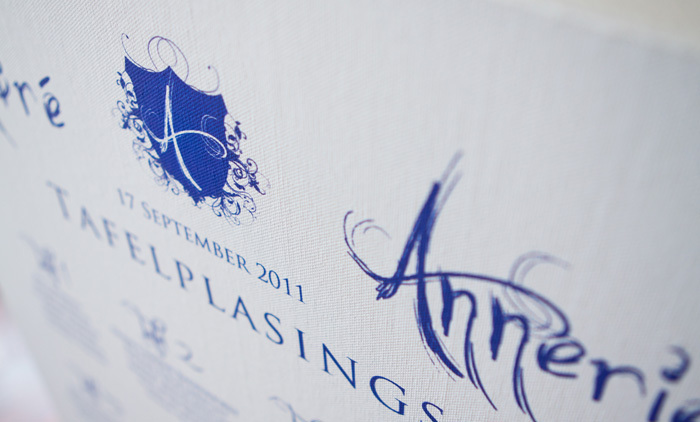 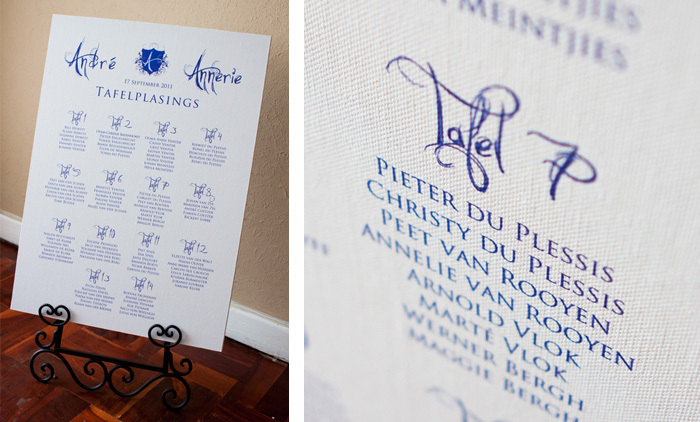 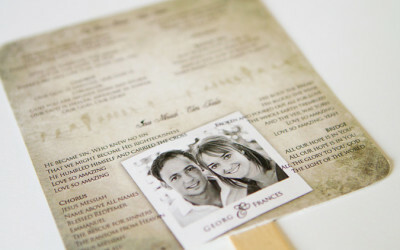 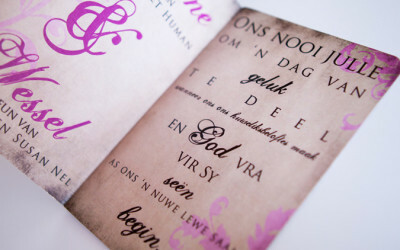 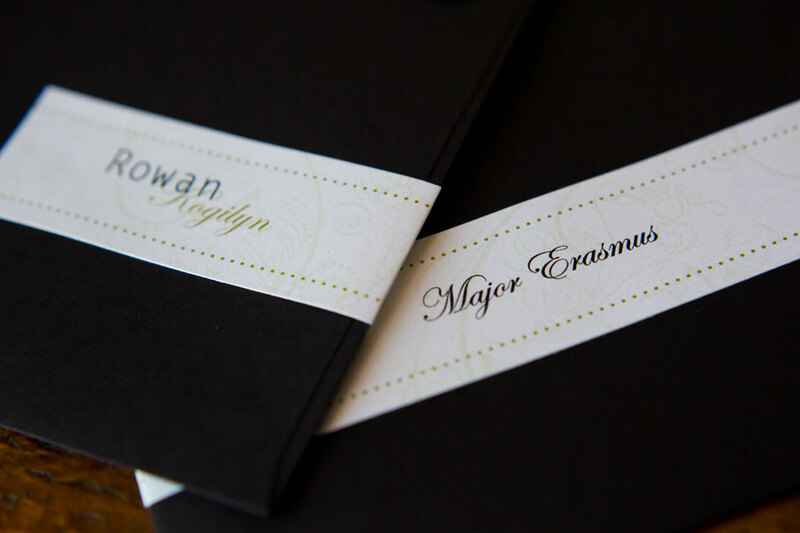 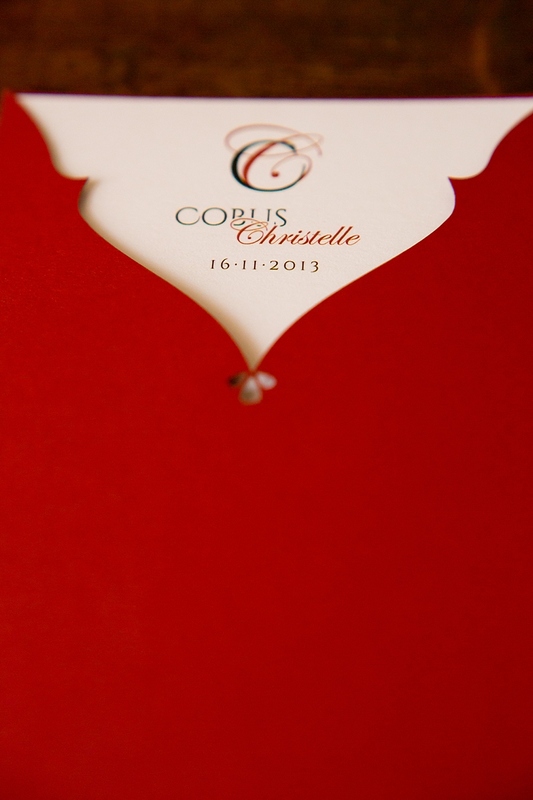 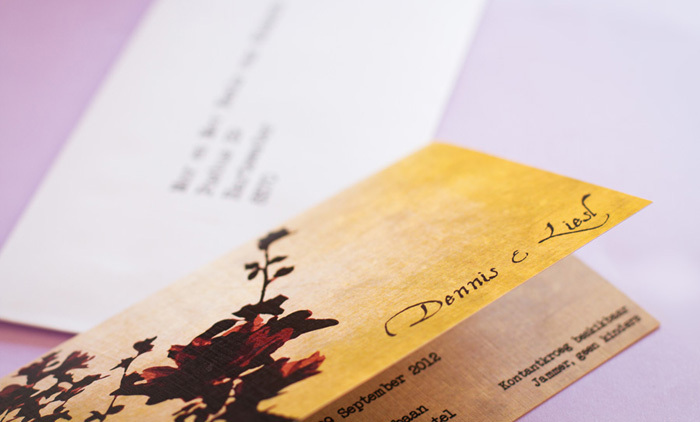 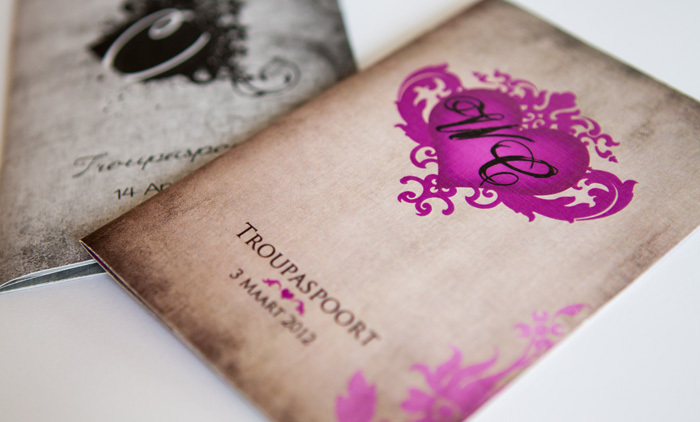 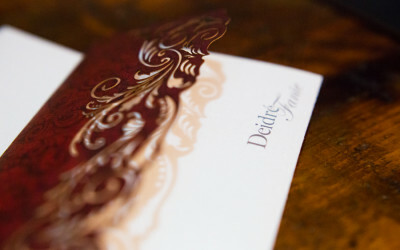 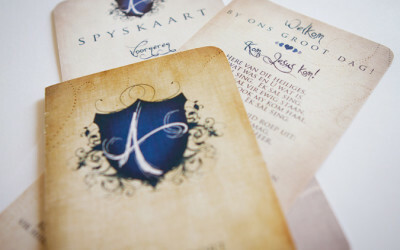 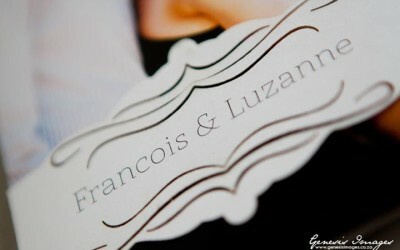 Have a look at the wedding stationery, invitations, menu, layout, and programmes we have created and designed. 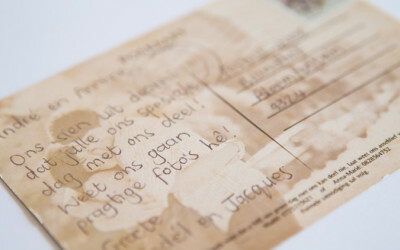 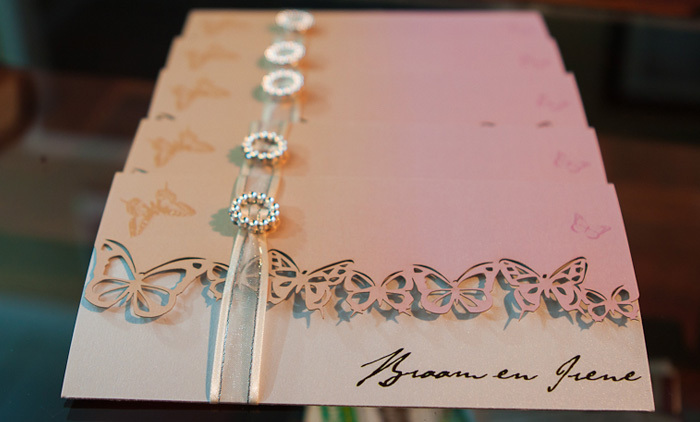 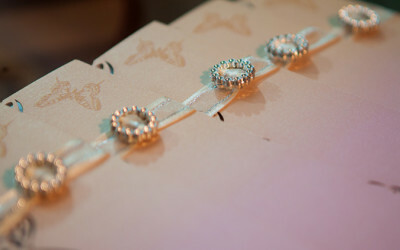 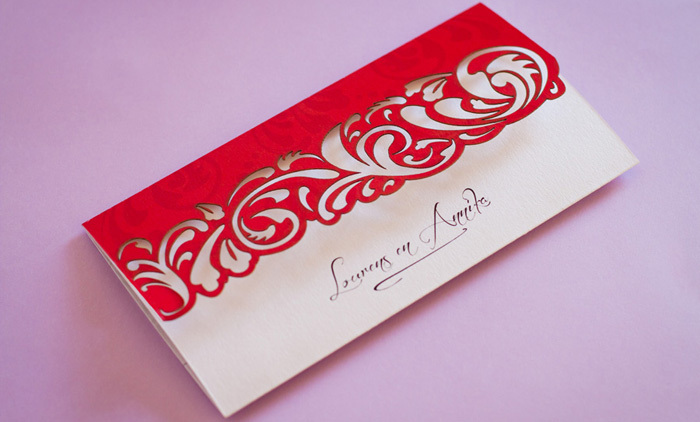 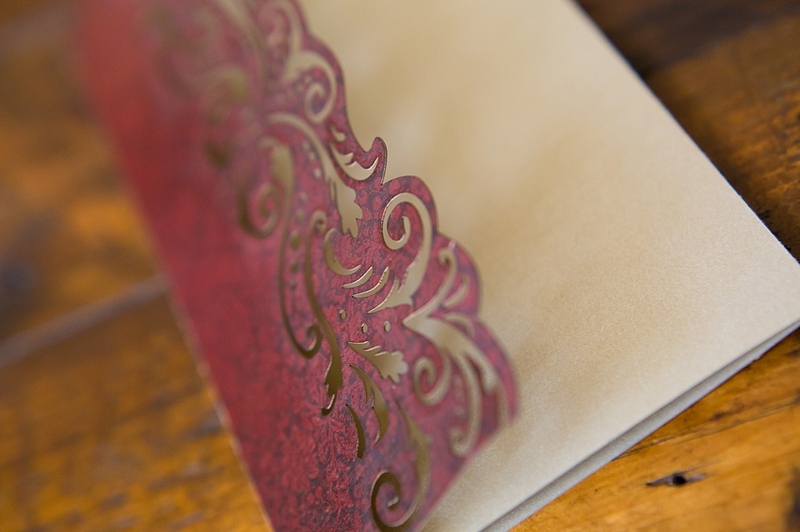 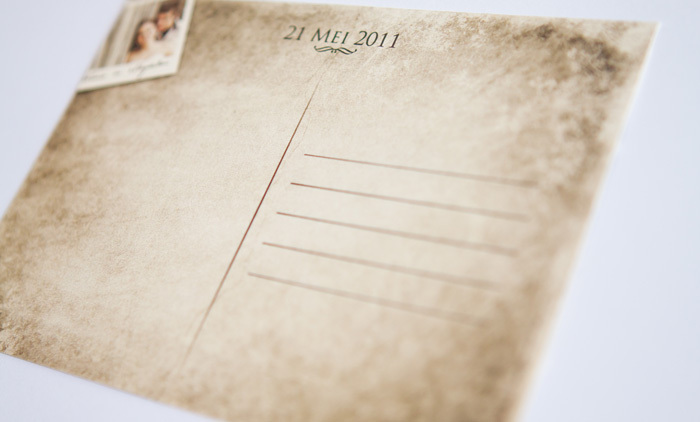 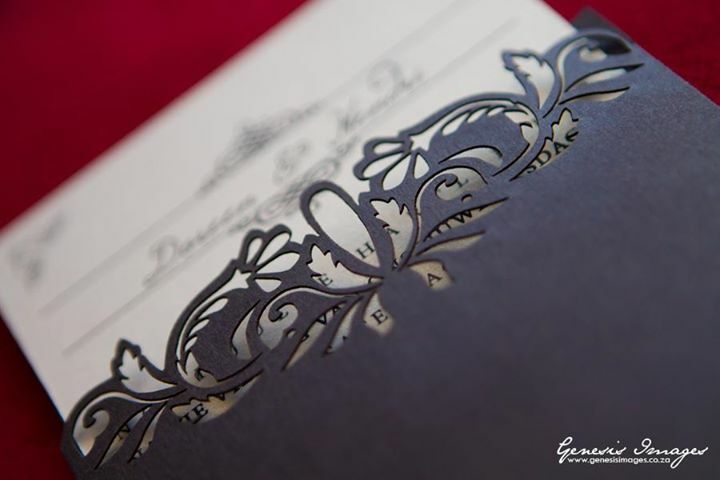 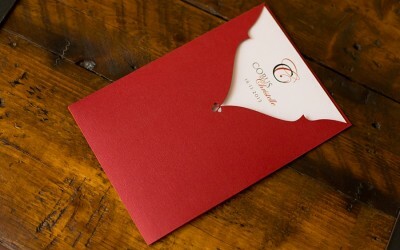 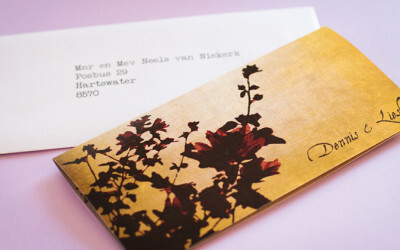 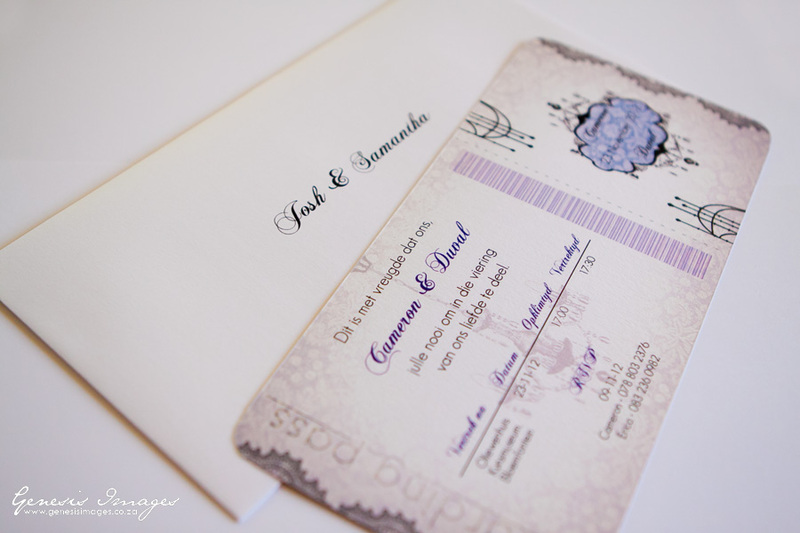 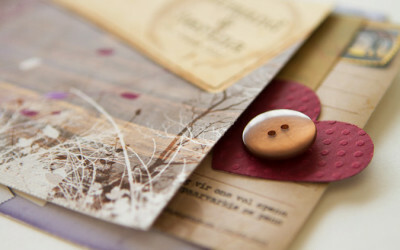 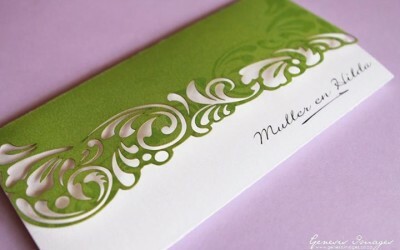 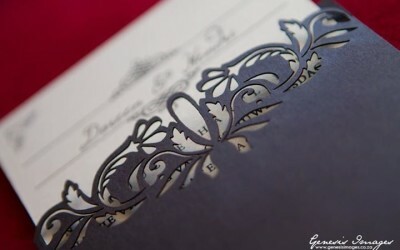 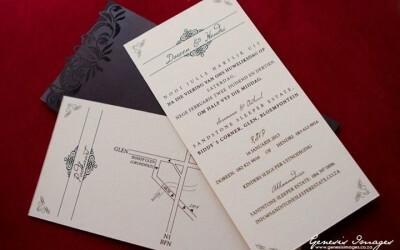 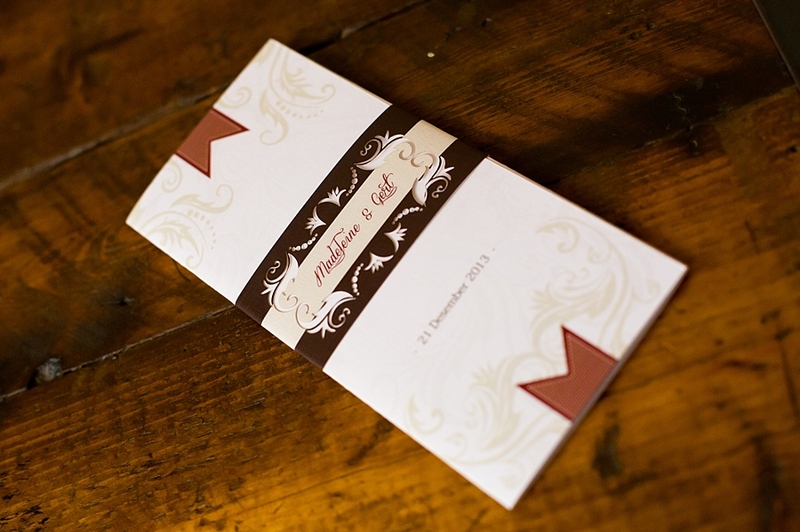 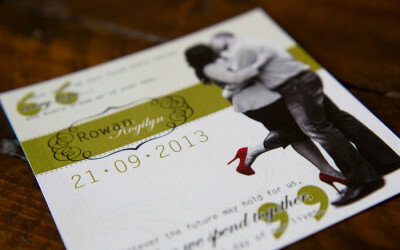 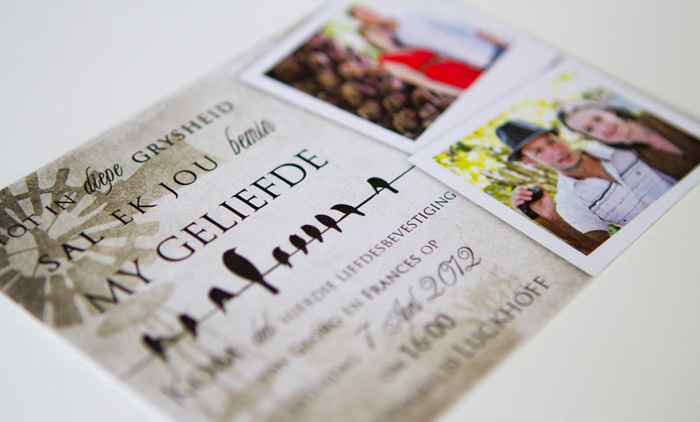 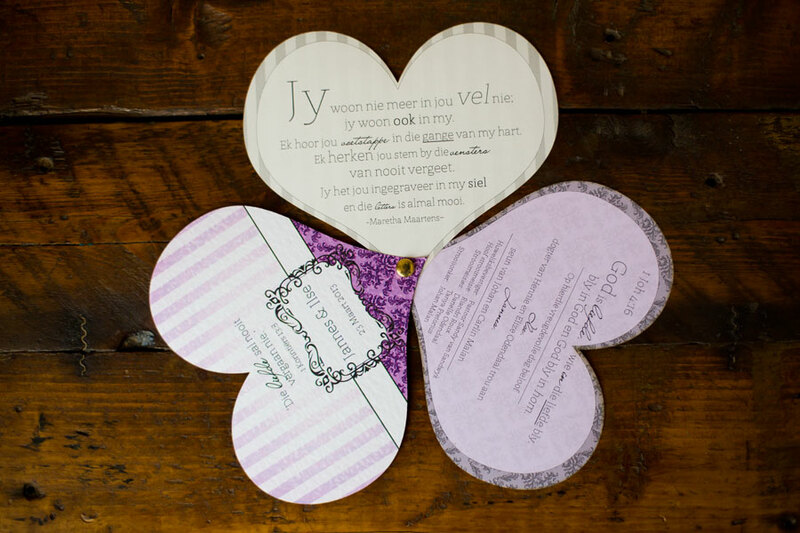 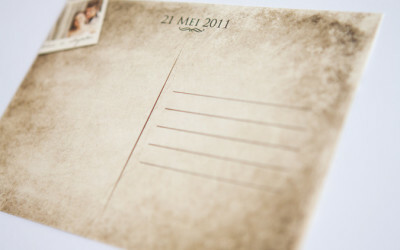 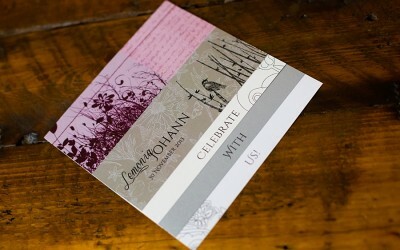 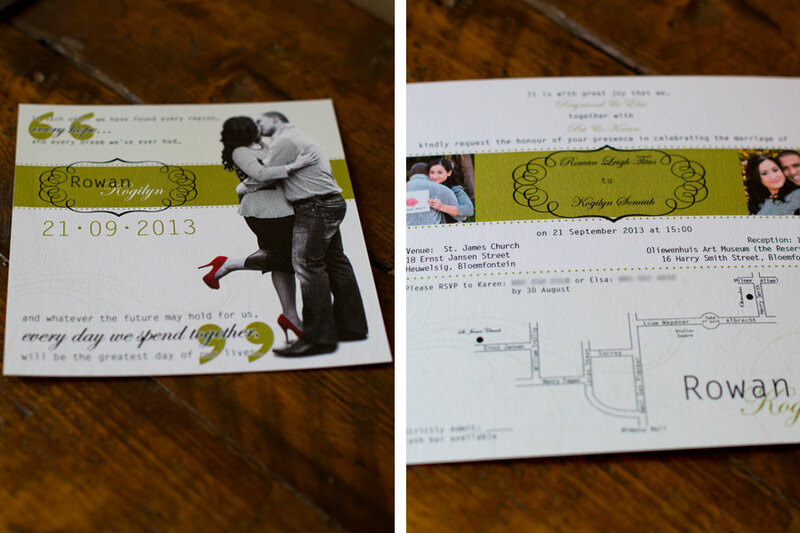 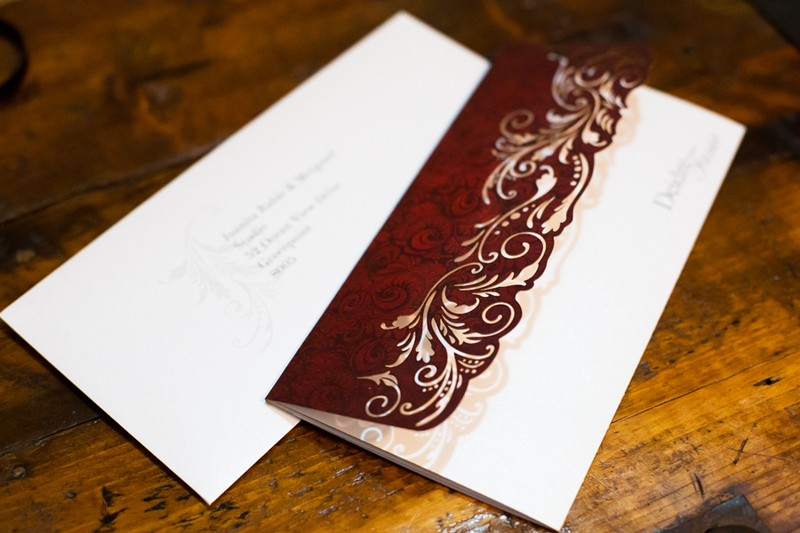 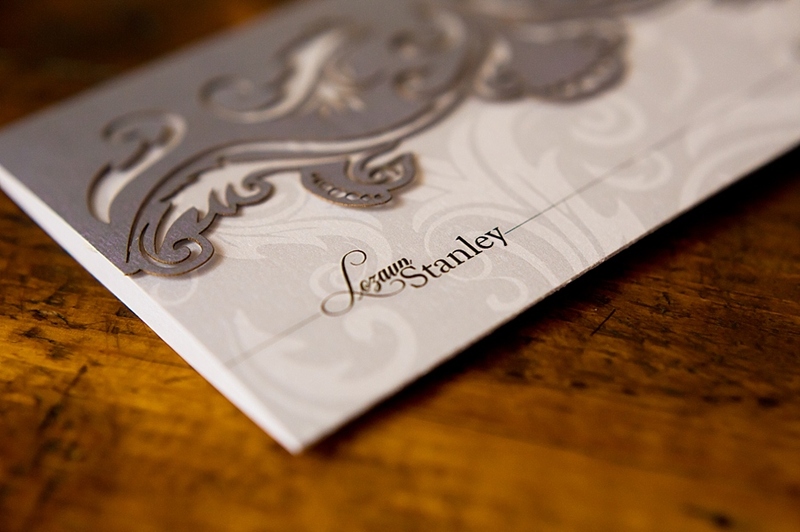 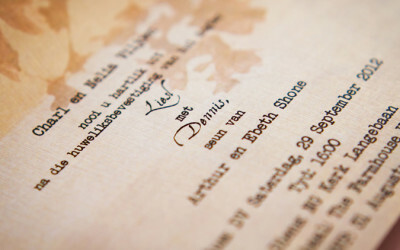 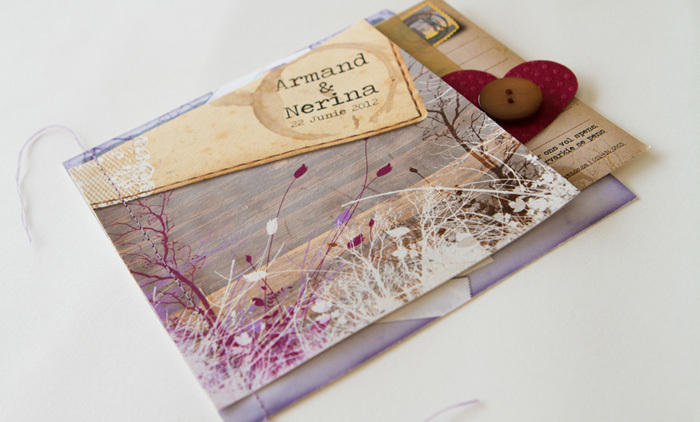 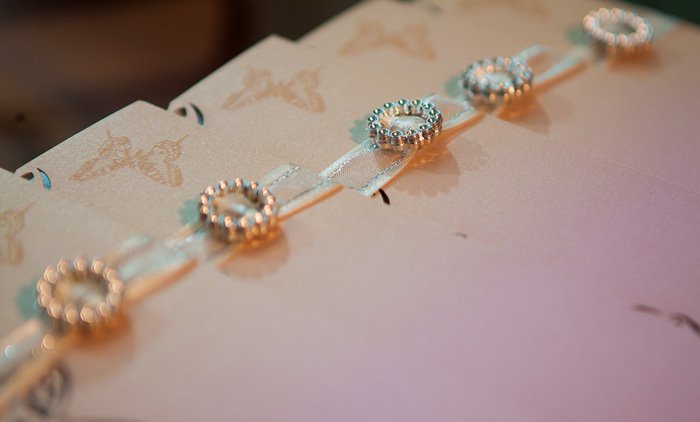 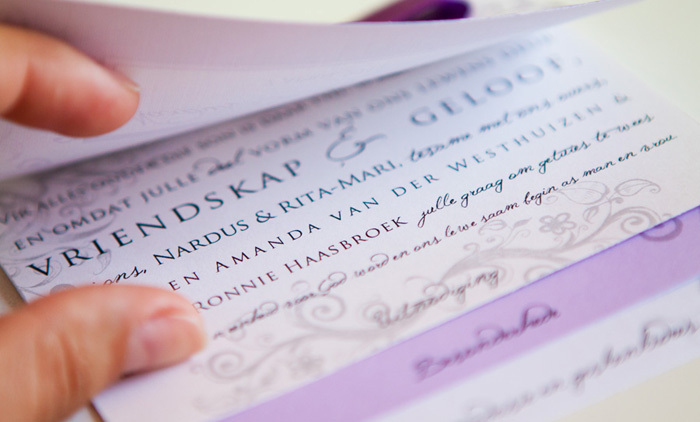 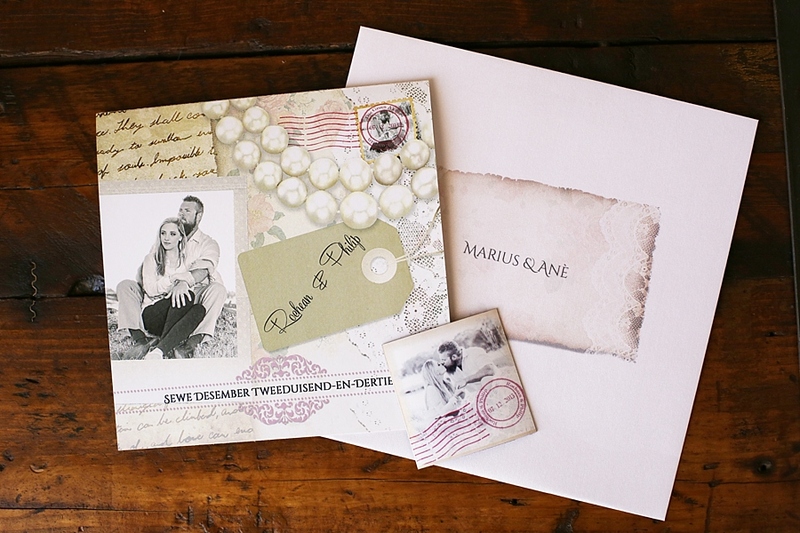 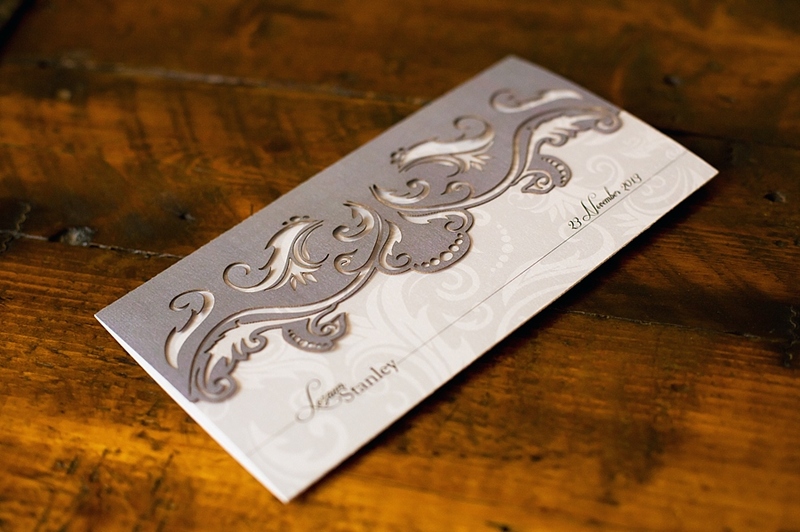 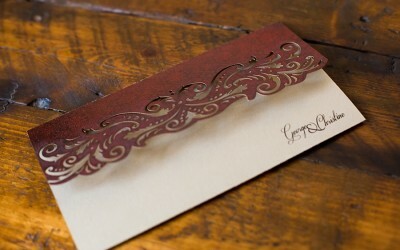 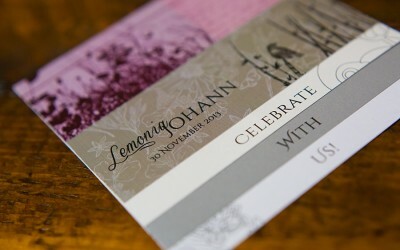 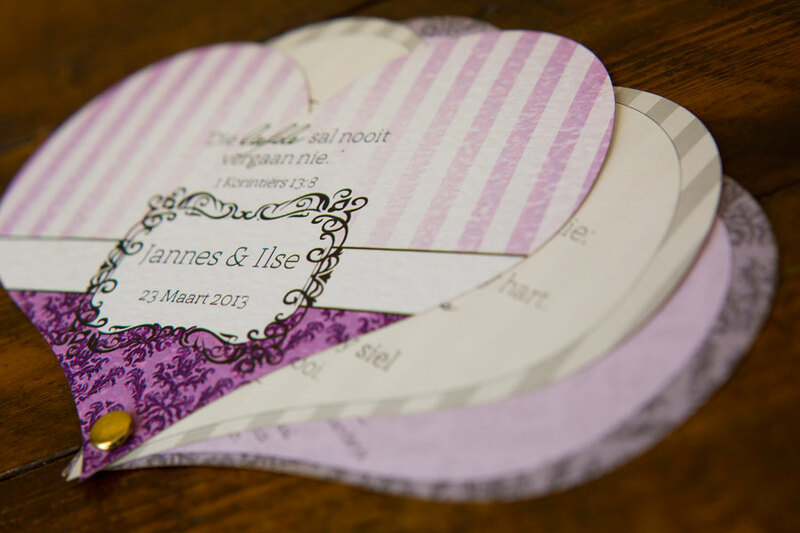 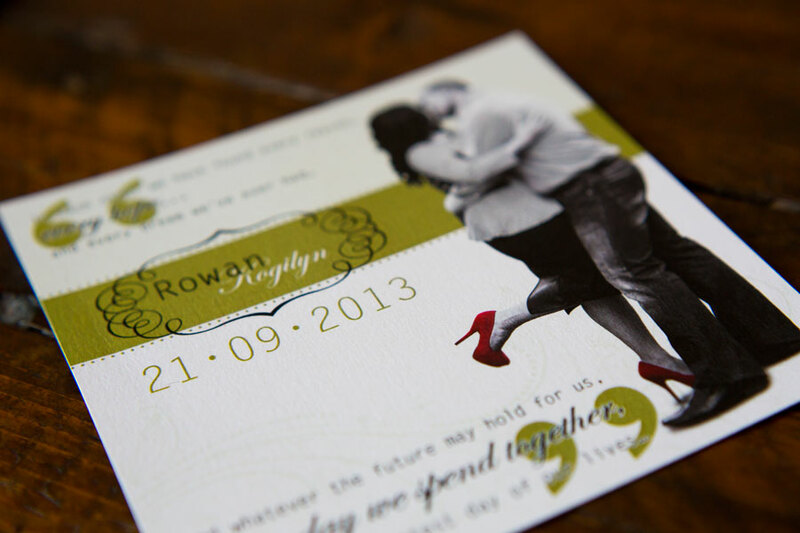 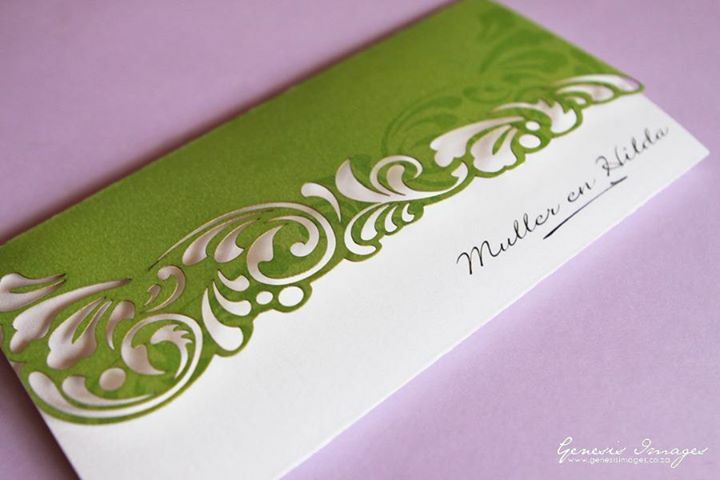 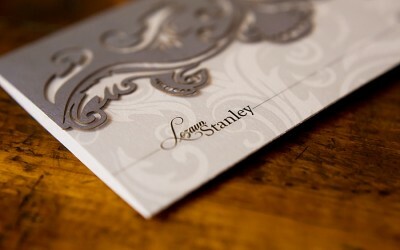 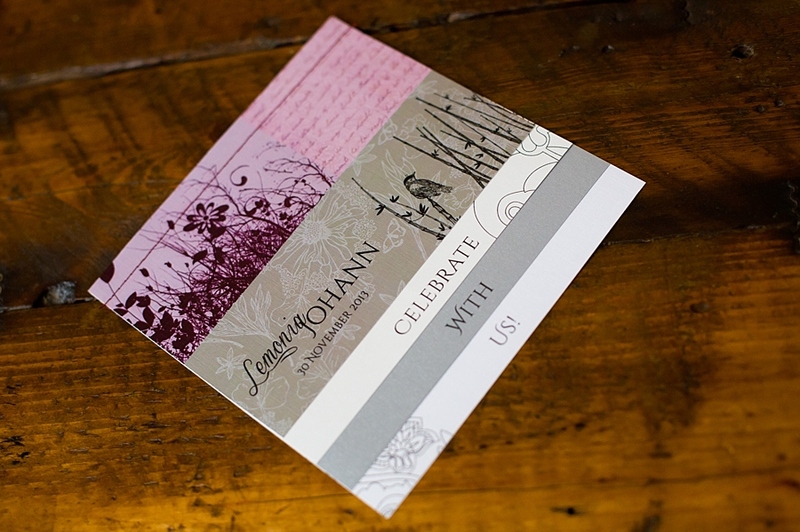 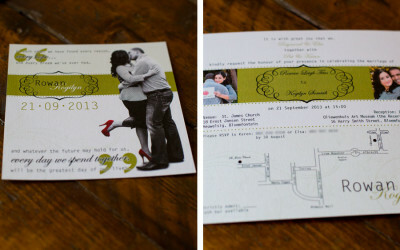 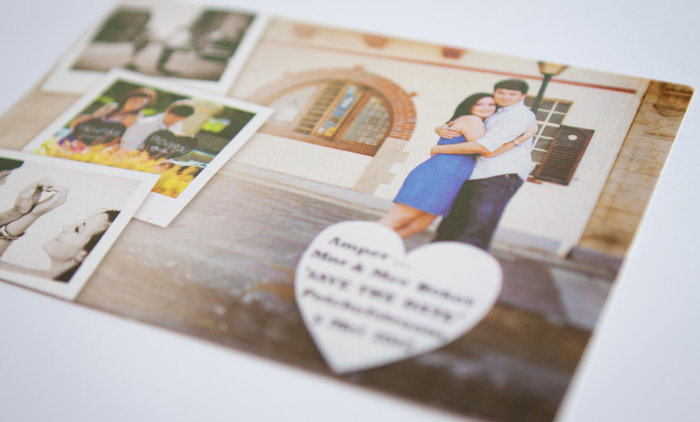 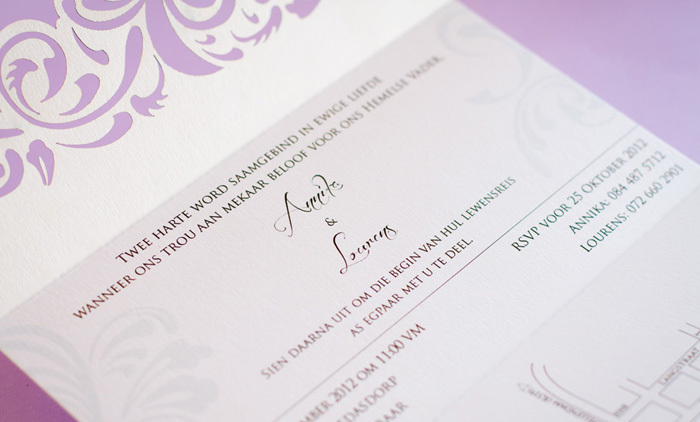 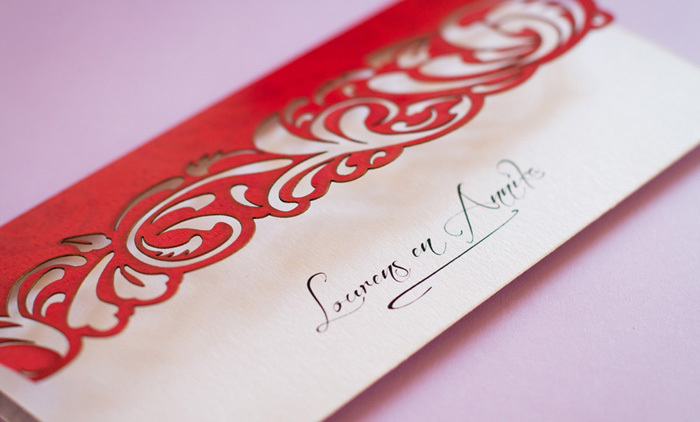 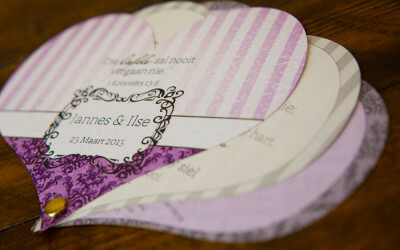 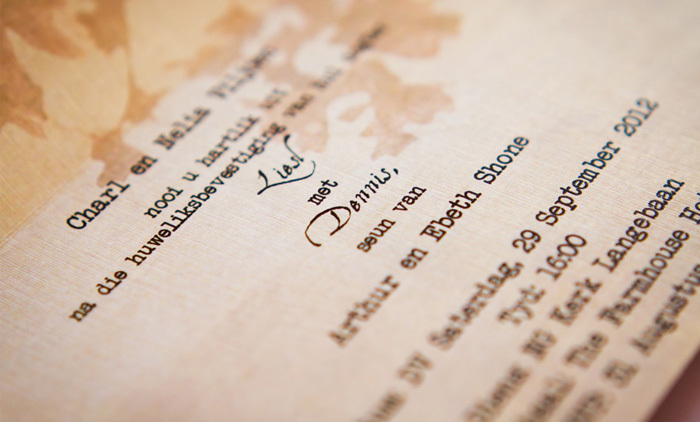 Our wedding stationery prices vary according to the design and amount you need. 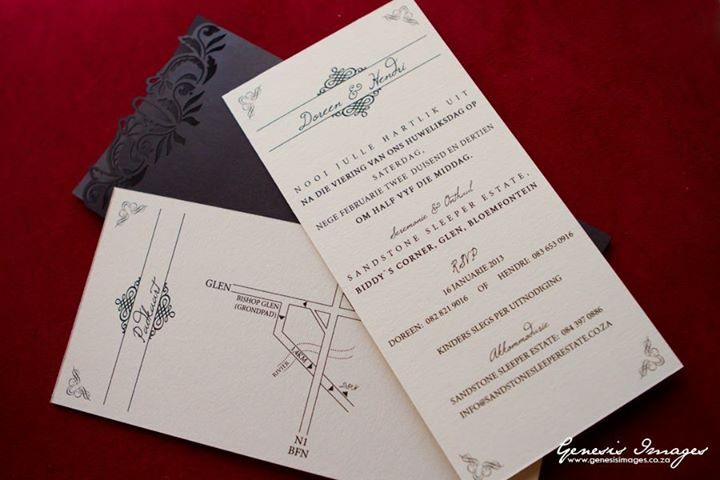 Not moving or not intended to be moved: “a car collided with a stationary vehicle”. Writing paper, esp. 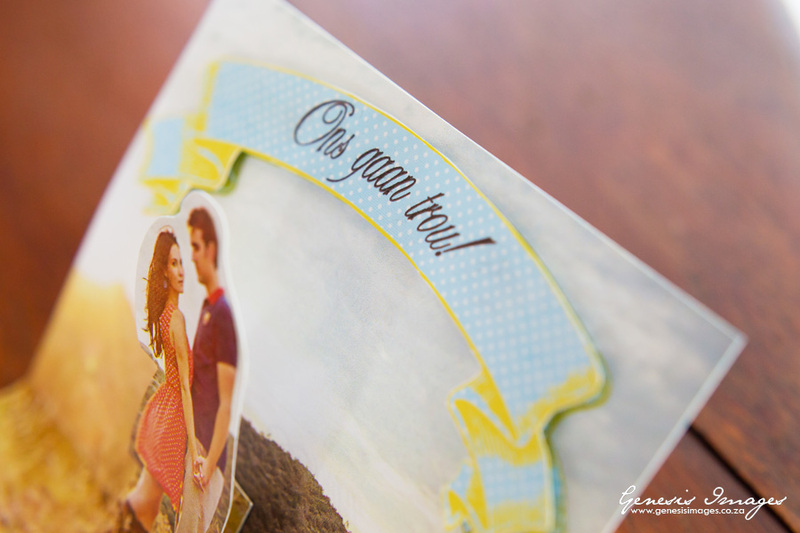 with matching envelopes. Writing and other office materials. 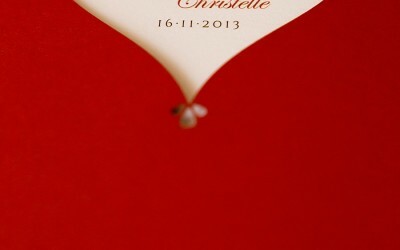 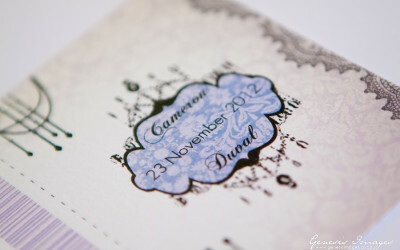 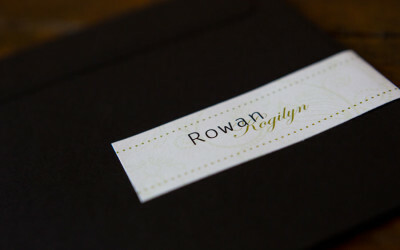 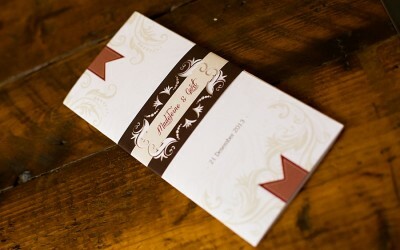 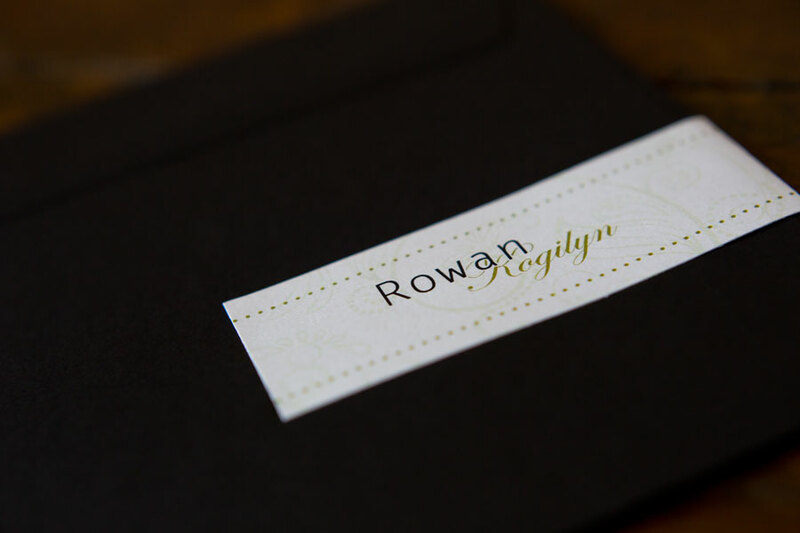 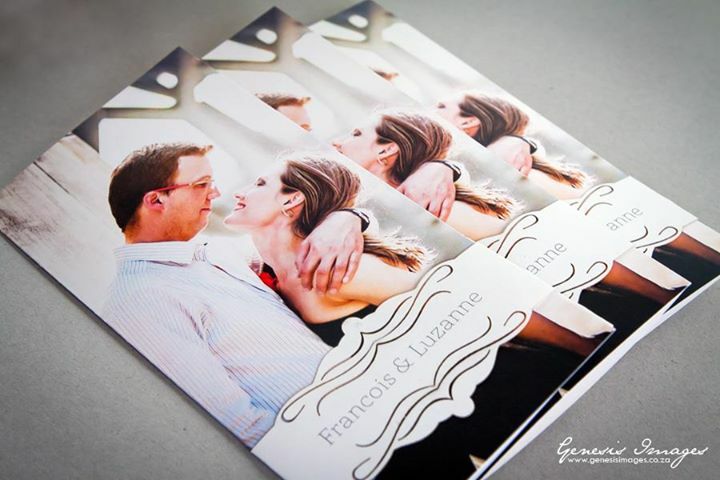 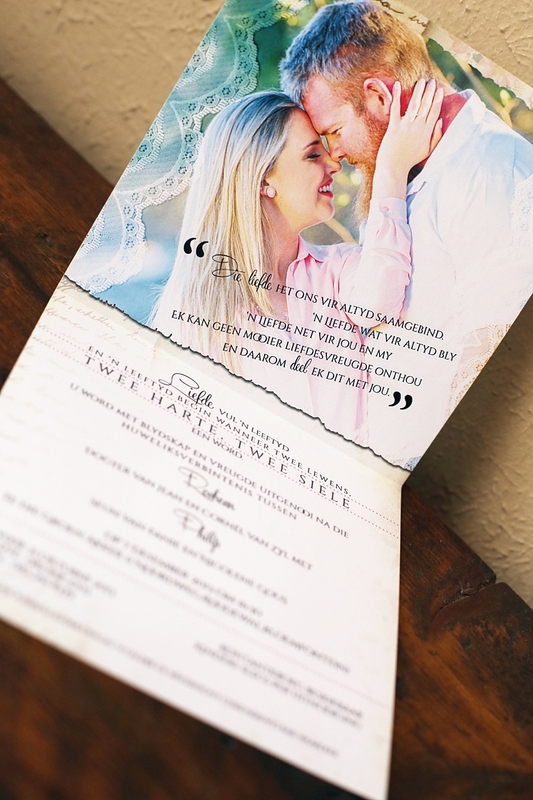 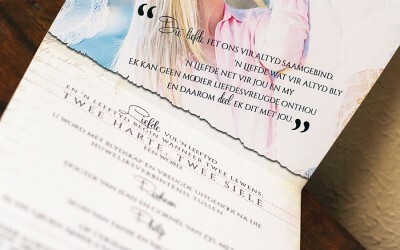 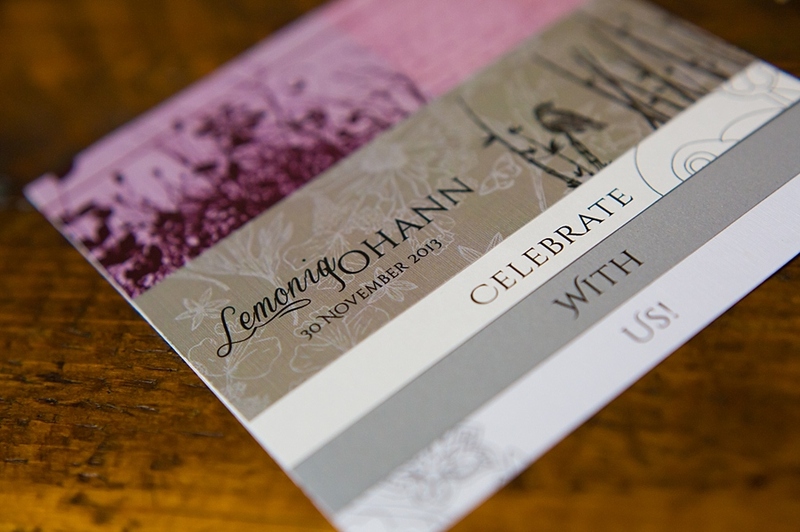 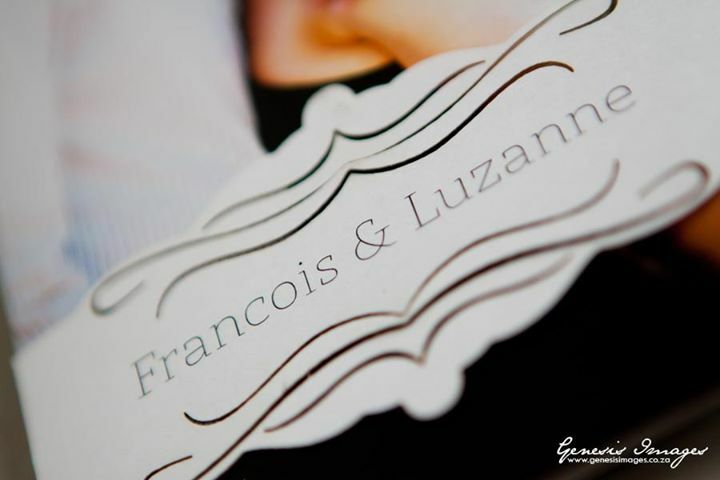 Unlike our wedding photography packages, our range of stationery does not have a set-up price list due to the fact that each invitation, programme, etc is unique. 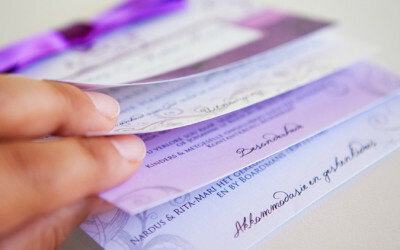 The amount of items required also influence the price per item.